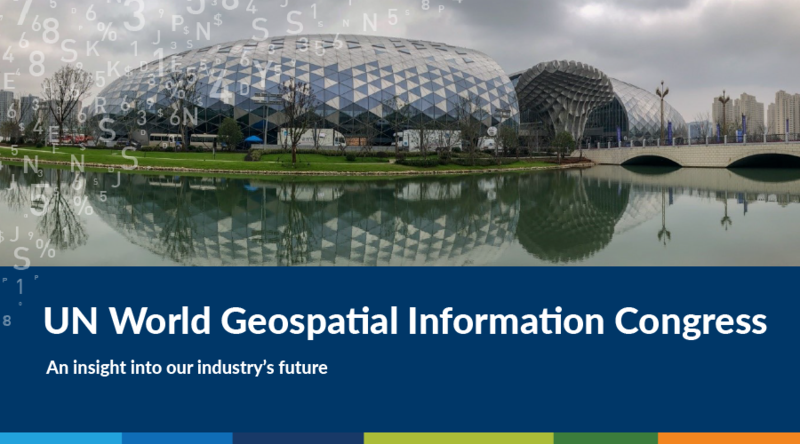 I had the pleasure of attending the inaugural UN World Geospatial Information Congress earlier in November, along with new SV staff member, Zaffar Mohamed-Ghouse. I was there as a representative of both Spatial Vision and in my capacity of a Director of SIBA|GITA. Zaffar likewise was representing SV’s new Strategic Consulting area, and in his capacity as a President of SSSI. Congress participants included geospatial experts and representatives from the highest levels of government from around the world. The Congress was organised by the UN-GGIM, a Committee of Experts acting as the apex intergovernmental mechanism for making joint decisions and setting directions with regard to the production, availability and use of geospatial information within national, regional and global policy frameworks. UN-GGIM aims to address global challenges regarding the use of geospatial information, including in the development agendas, and to serve as a body for global policymaking in the field of geospatial information management. The Congress theme was ‘The Geospatial Way to a Better World’ and was based around four plenary sessions and seven thematic streams. Zaffar presented on the topic of Public Private Partnership for Digital Belt and Road Initiative organised by Chinese Academy of Sciences and subsequently chaired the panel discussion. Zaffar also delivered a talk to the United Nations Global Geospatial Information Management (UNGGIM) Academic Network on how to integrate United Nation Sustainable Goals in continuing professional development practices. Zaffar took part at the UNGGIM-Asia Pacific Plenary meeting representing Australia. 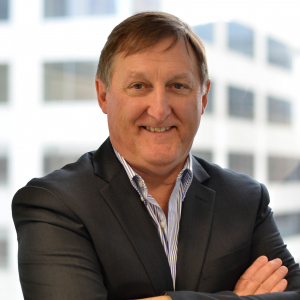 Andy Barnicoat, Chief, Positioning and Community Safety Division at Geoscience Australia was announced as the incoming president of the Regional Committee of United Nations Global Geospatial Information Management (UNGGIM) for Asia and the Pacific. The United Nations Sustainable Development Goals were a key feature. Importantly, the UN-GGIM/ World Bank Integrated Geospatial Information Framework was launched and the results of trials in a number of country settings highlighted. Both SIBA (represented by CEO Deanna Hutchinson) and SSSI (represented by CEO Peter Olah) had booths in the massive exhibition centre along with some 250 other companies, universities and research bodies. I could help but be impressed by China’s commitment to developing technology and innovation, particularly in geospatial information industry. Of the 250 exhibitors, I would estimate that over 90% were Chinese organisations, and of these we were told that some 160 were based in the new Geospatial Information Business Park established in the host city of Deqing. I also had the pleasure of visiting the massive China Deqing Geographic Information Technology Museum. This Museum offered interactive displays demonstrating the way geospatial technologies impact a wide range of industries. This covered the linkages to the space industry (satellites, positioning) to terrestrial scanning, and drones of all types, autonomous vehicles, as well as agriculture, transport, engineering and construction, and environmental management. The historical and cultural role of maps was explored, as well as ancient Chinese contributions to geospatial science and surveying. Overall, a tremendous showcase for the industry, and whilst I was there, teaming with school children and other interested members of the public. The UNWGIC concluded with the issuing of the Moganshan Declaration committing to ten initiatives including continuing to promote the value of geospatial technologies in addressing the UN’s Sustainable Development Goals, working to achieve more equal access to digital transformation and geospatial technologies in developing countries, improve linkages between geospatial information with national development agendas, and improve partnerships among governments, academia and industry. All in all, a very worthwhile Congress and much to take away.